When used in conjunction with Recharge’s method of manual therapy and movement, sports chiropractic proves to be a powerful healing method. INJURIES ARE PART OF LIFE, BUT PAIN DOESN'T HAVE TO BE. 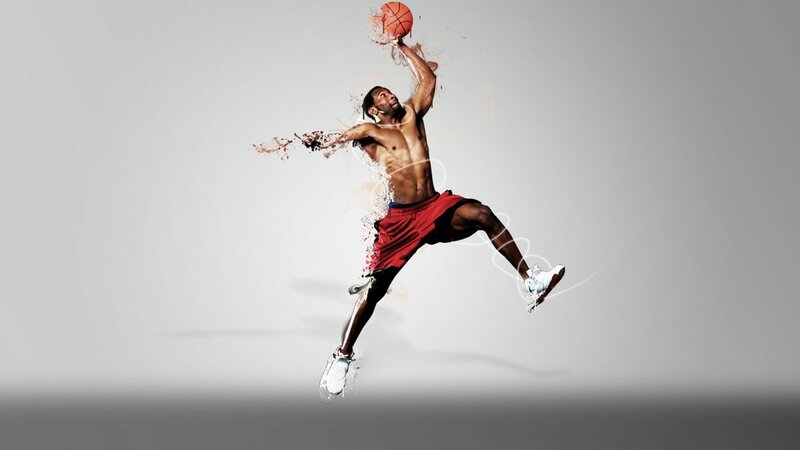 NOBODY GETS YOU BACK IN THE GAME FASTER THAN RECHARGE SPORTS INJURY. Innovative Chiropractic and Rehabilitation techniques, used to create a personalized treatment program.